Module 4. 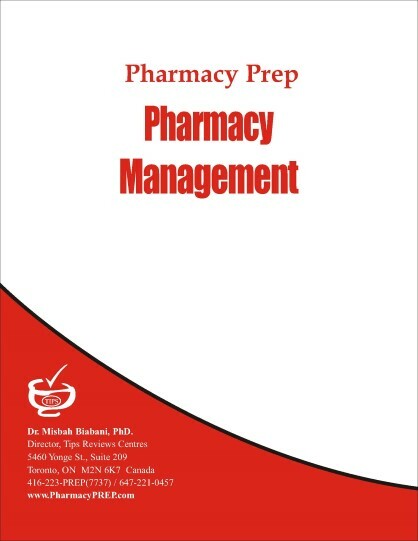 Competency 4: PRODUCT SETTING Pharmacy Management; Business Math; Financial Management; Human Resource Management. Merchandise Inventory Management.